When you add an aircraft to your business, it doesn’t necessarily have to add more work or more worries. On the contrary. 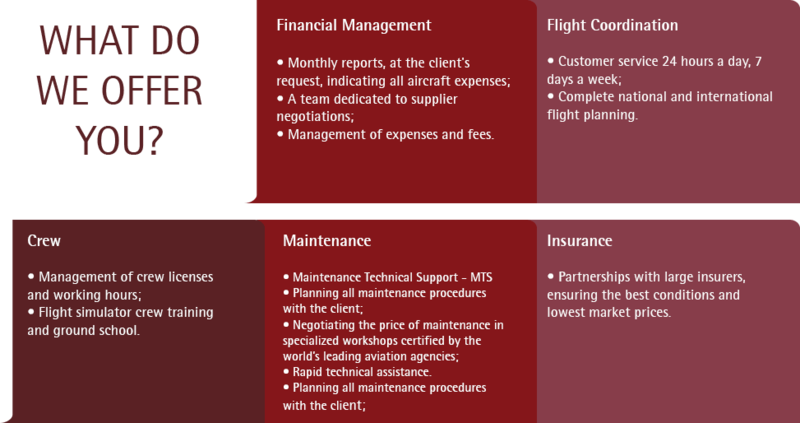 With our Aircraft Management service, you have a specialized team focused on all the paperwork and procedures involved in your operation. That way, you get the most out of your own aircraft, without headaches and with the support of those who understand the most about aviation in the country. 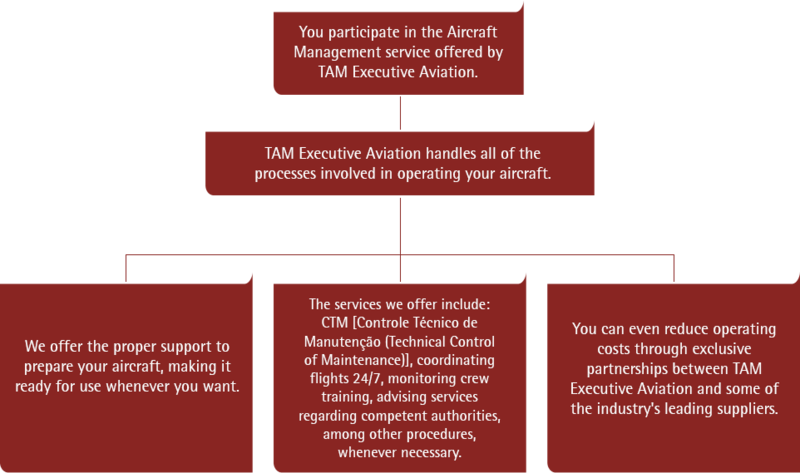 Understand step-by-step how the TAM Executive Aviation Aircraft Management service works. 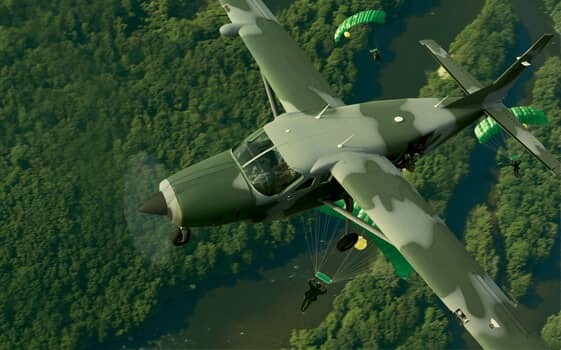 Just as important as knowing the care and attention that an air operation requires is having the necessary experience and the right tools to do it. And in this regard, our Aircraft Management team really stands out. 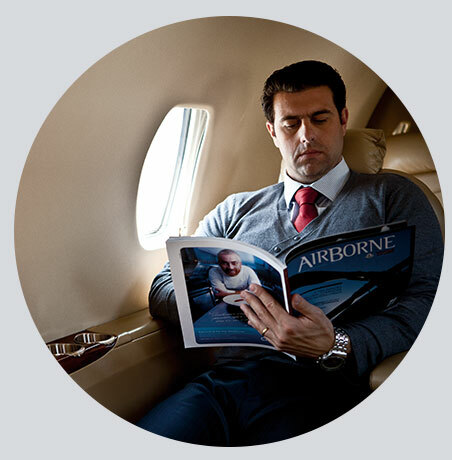 We provide you with total support and we are responsible for all the processes involved, whether in the technical, administrative, or operational aspects, while you are free to just enjoy the benefits of having an aircraft. 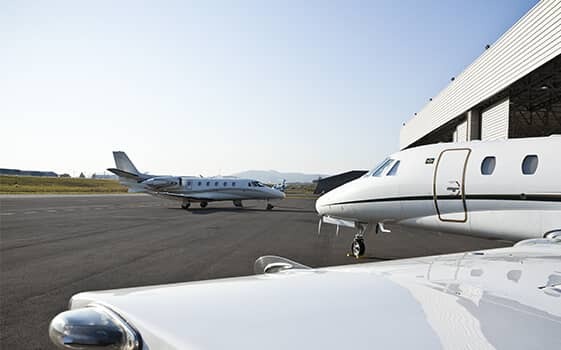 Here at TAM Executive Aviation, the operation of your aircraft is in the hands of qualified professionals with extensive experience who understand the aviation business. In addition, you have the infrastructure and support of a solid company with more than 50 years of experience in Brazil. 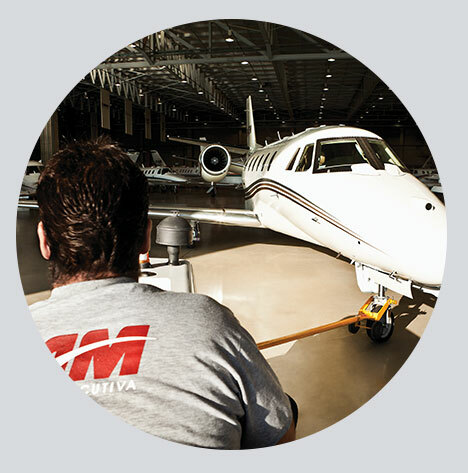 Managing your aircraft with us means being part of a select team that, in addition to more comfort, practicality, and safety, also has real possibilities of cost savings. 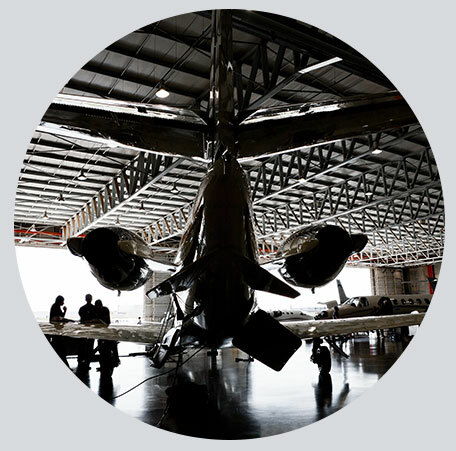 Through exclusive partnerships, we offer you special conditions in the purchase of fuel, hangar, and airport service; insurance contracting; training in flight simulators; and performing maintenance and repairs, among others.